VA Loan Limits: What is the maximum amount you can borrow in with no down payment in 2018? VA home loans are a unique offering for those who are serving, have served, or are an eligible spouse of someone in the armed forces. Understanding VA home loan limits is an important step to securing one. A VA (Veteran Affairs) loan is a special kind of loan that is partially backed by the department of Veteran Affairs. This means that they don’t require mortgage insurance and can be acquired with no down payment, making them an excellent choice for many in the armed forces. We Specialize in VA home Mortgages Get Pre Qualified Today – Click Here. 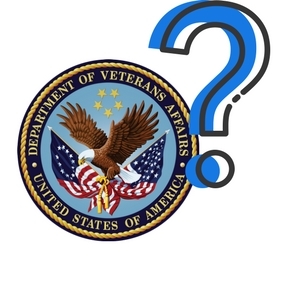 VA loans do come with their own intricacies, one of which is the loan limit. The loan limit is a bit confusing at first, but can be thought of as the maximum amount that the VA will guarantee. 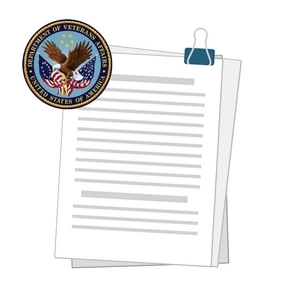 This is money that the VA will repay to the lender in the case of a default, and this assurance helps lessen the risk for low down payment borrowers. These limits vary by the county the home is being purchased in. This is due to the pricing differences for homes located in different counties. This helps create a better balance between areas that have a higher cost of living. Someone buying a home on the Hawaiian islands is going to have more available to them than a lower cost of living location. One of the most often confused aspects of the VA loan is entitlement, but it really boils down to only a few simple concepts. Taking the points one by one, it’s easy to get a full picture of what entitlement is, and what it isn’t. The entitlement itself is the maximum amount guaranteed by the VA in the case of a default. It is not the maximum that a borrower can take, but can influence that amount. In most cases, lenders are comfortable loaning four times the amount of the entitlement. The entitlement is like a down payment in that it provides security for the lender. The entitlement covers 25% of the total loan value up to the limit, this is amount that the VA has offered to reimburse the lender should the borrower default. This is the key benefit of a VA loan as it provides the lender additional security. After the maximum entitlement is reached, it’s up to the borrower to secure an additional down payment. A good way to think about entitlement is that it is the amount that is able to be borrowed before needing an additional down payment. There are actually two different types of entitlement available to borrowers. Basic entitlement starts at $36,000. Given that the VA has committed to cover a quarter of the total loan amount, it’s easy to see that the basic entitlement can cover a house of up to $144,000 (36,000 x 4). In many cases, a borrower is also eligible for what is called a secondary entitlement of up to $77,275. This brings the total available entitlement for most borrowers up $113,275, and is used when the loan goes above the $144,000 mark. 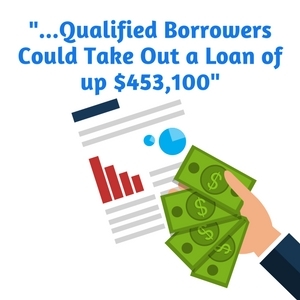 Using the same method of calculation above, multiplying the entitlement by a factor of four, this allows qualified borrowers to take out a loan of up $453,100. It’s important to know that these numbers are simply the most common encountered, and are not guaranteed to always be accurate. As mentioned, there are special allowances allowed for high cost of living in areas. In places like Hawaii for example, those numbers are larger, up to a $679,650 for the highest cost areas. Keep in mind that the entitlement can also change year to year. At the end of the year the numbers are re-evaluated, and may be changed depending on trends in the housing market. For example, in 2017 the maximum entitlement was $424,100, significantly less than available in 2018. There is however, no limit on the size of the loan that can be taken out. While the VA will only guarantee up to a quarter of the limit, there is nothing stopping individual lenders from approving larger loans. In these situations though, lenders often require additional down payment in order to offset the assumed risk. This additional down payment is typically 25% of the difference. It’s also important to note that VA loans follow the conforming loan limits. There are multiple criteria for conforming loans, but the most well known is the size. To be a conforming loan the amount must be under $453,100, the same as the current VA loan limt. Any larger than this, and it becomes known as a jumbo loans. Jumbo loans typically represent a larger risk to lenders, and often carry a higher interest rate because of this. They will also require additional down payments outside of the entitlement covered by the VA loan. Note that this limit is also linked to cost of living, and may be higher in some counties. 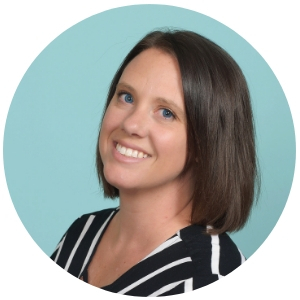 Va loans are an excellent option for those that have served, and their ability to allow borrowers to take 0 down payment loans is certainly an attractive one. It is however important to know the VA home loan limits in order to plan appropriately. Having the limits and entitlement is incredibly powerful for borrowers, and allows them to get otherwise unobtainable loans. 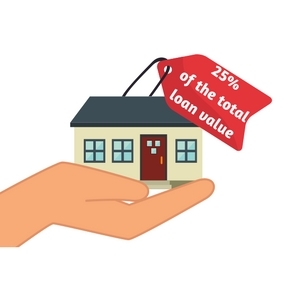 In some cases, it even lets borrowers purchase multiple properties. Always Remember, VA loans are a benefit for life, and can be used multiple times! Once you earn it, the benefits never go away and can be used over and over again. Yes, but the borrower must have entitlement left with which to secure the second loan. Will a foreclosure or bankruptcy affect my VA loan? Having a foreclosure or bankruptcy does not make you ineligible to receive a VA loan in future. Generally though, there is a two year wait period and credit must be brought to acceptable ratings before a loan will be offered. There are no VA home loan limits on the loan amount, but there is a limit on how much will be backed by the VA. The current maximum the VA will guarantee is $77,275, which will allow most buyers to take a loan of up to 453,100, most lenders will approve loans of four times the entitlement amount (77,275 x 4 = 453,100). Beyond this, most lenders will require additional down payment amounts.